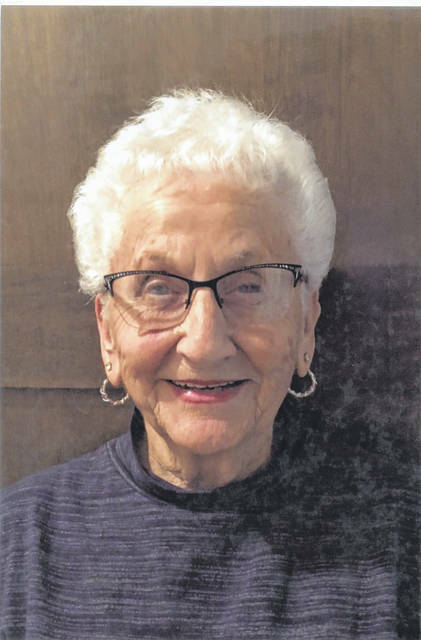 WAPAKONETA — Irene Steiner is celebrating her 90th birthday with a family dinner. A card shower would be appreciated at 11792 Monroe Road, Wapakoneta OH 45895. Shew as born Nov. 6, 1928, in Wapakoneta, to Ralph and Amanda Davis. On July 3, 1963, she married Dale Steiner. She has two children, Ken Schultz, of Indianapolis, and Linda Milligan, of Wapakoneta. She has five grandchildren and eight great-grandchildren. She retired from Teledyne Ohio Steel.